Death For 7-Year-Old Hasini’s Killer: Madras HC Confirms! Dhasvanth, who sexually assaulted and murdered the 7-year-old girl, will definitely be hanged to death. 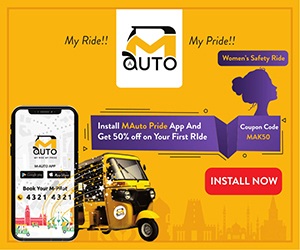 On July 10 (Tuesday), the Madras High Court upheld the verdict of the Chengalpet Court with respect to the case pertaining to the sexual assault and murder of a 7-year-old girl named Hasini from Chennai. The Court dismissed convict Dhasvanth’s appeal to quash his death sentence. Hasini was raped and killed by 23-year-old IT man, Dhasvanth, last year. Let out on bail, he later committed another murder, that of his mother. The court held him guilty on all charges including those under Protection of Children from Sexual Offenses (POCSO) Act, convicted under sections 363 (kidnapping), 366 (kidnapping, abduction), 354-b (assault or use of criminal force on woman with intent to disrobe), 302 (murder), and 201 (causing disappearance of evidence) of the IPC and section 8 read with 7, 6, 5(m) of POCSO (punishment for aggravated sexual assault). Dhasvant had lured the 7-year-old, who stayed in the same apartment complex as his, on February 2017 and brought her home. He sexually assaulted her and then suffocated her to death. Using some petrol, he put the body in a travel bag and burned her body by the highway near his home. The police arrest him on the grounds of the Goondas Act then. The case was registered at Chennai’s Mangadu police station with the cross-examination of 34 witnesses done in a span of two months. 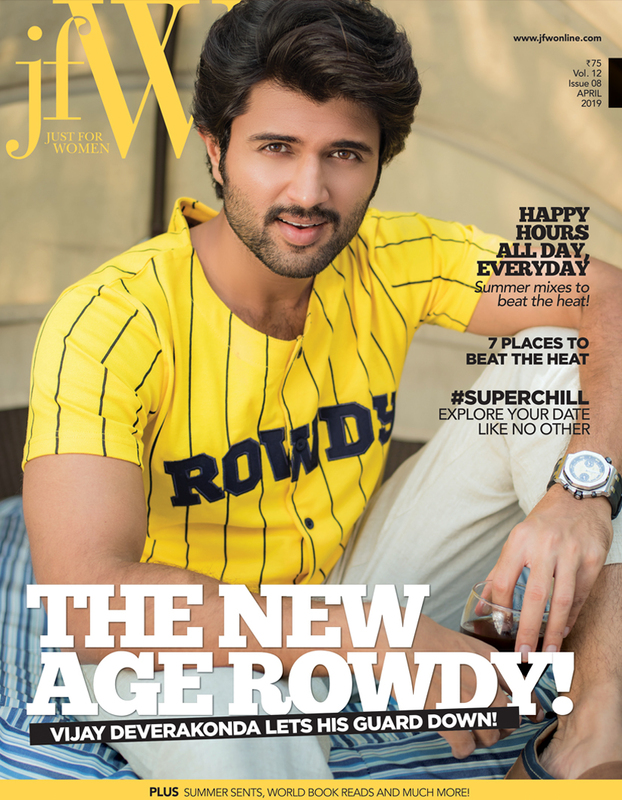 His father had applied for his bail in Mahila Court in Chengalpet. He also filed a habeas corpus petition with the Madras High Court, and he was then out on bail during September. 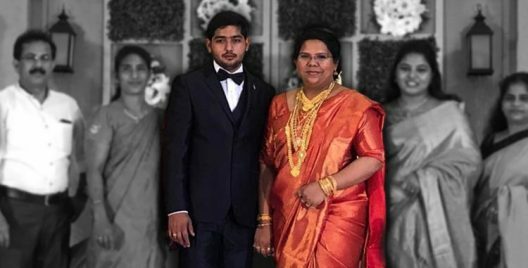 His father, Sekar, left for work when his wife, Sarala, was found murdered and gold jewellery including her thaali and a pair of bangles went missing. Dhasvant was missing from the flat with his bike gone and mobile switched off. He was then caught at Mahalaxmi Race Court in Mumbai by a special team. He had even tried escaping, with police successfully nabbing him wherein he confessed to the murders. 4 Social Evils Against Women The South Film Industry Encourages! You Cannot Blame The Man After 10 Years: Isha Kopikar On #metoo Movement! This is quite a different point of view! 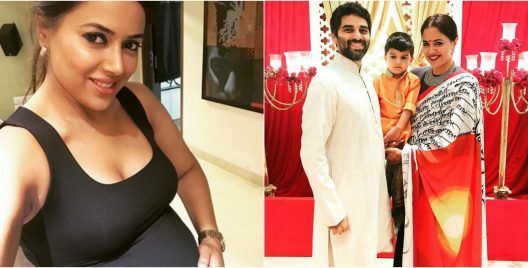 I am giving birth to a baby: Sameera Reddy’s Fitting Reply To All The Trolls Body-Shaming Pregnant Women! SO being pregnant is now a problem too! 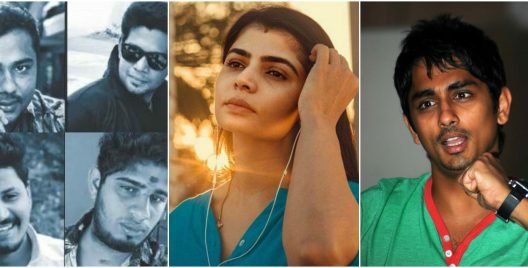 Pollachi Sexual Abuse Shocker: What Happened And Who Reacted! Things women are tired of hearing! Oviya’s Clash With Madras High Court! Oviya’s film gets a ban! 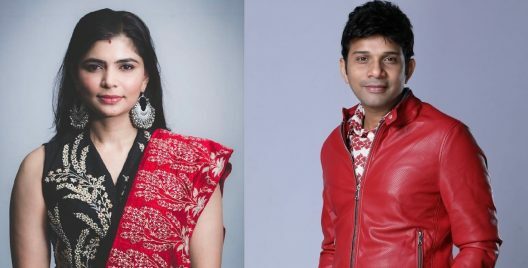 #MeToo Shocker: Singer Karthik Reacts To Chinmayi’s Sexual Allegations Against Him! 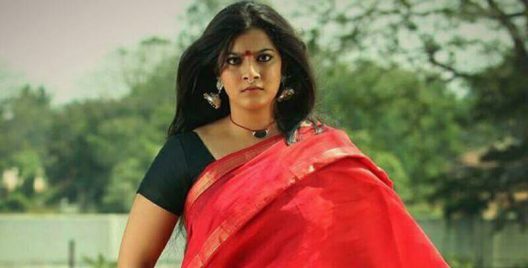 Filmmakers Demand Sexual Favours In Return For Roles:’Pisasu’ Actress Kani! Juby Is 45 And Anoop Is 27? Here’s The Story Behind This Couple! 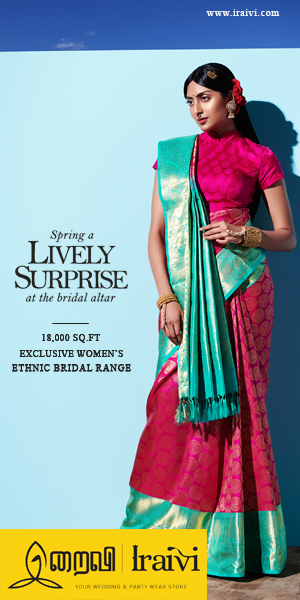 A handsome dowry was provided! Here’s Why Priya Varrier’s Liplock Scene Should Be a Big Controversy! 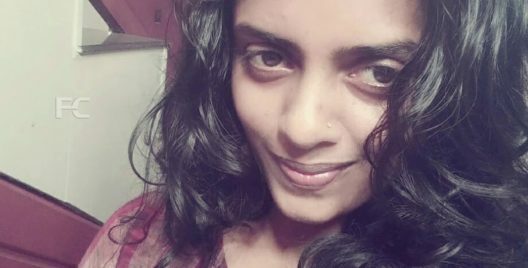 Shocking: TN Pregnant Woman is HIV Positive After Blood Transfusion! She was given HIV positive blood!